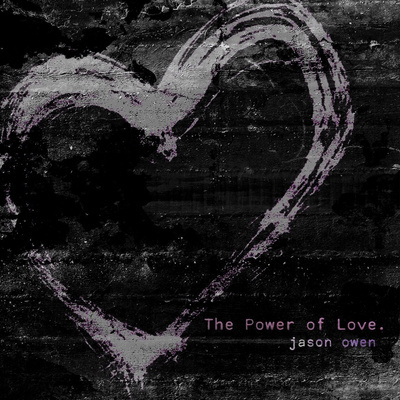 Jason Owen returns to the airwaves with his captivating rendition of the Celine Dion classic ‘The Power Of Love’. To coincide with Valentine’s Day, Golden Guitar and three-time Country Music Channel (CMC) award nominee, Jason Owen has kicked off the New Year with a fresh approach and change in his music direction. "I’ve always felt as an artist it’s good to recreate yourself as it makes you stronger and shows your fans and people who enjoy your music that you can be diverse and not boxed into one particular genre. This particular song is something new and fresh for me and was definitely a challenge." I’m definitely stepping out from my comfort zone, after a year of challenges I want people to see who I am. I have struggled with acceptance and felt I have never fitted into the Country Music scene. I decided to take a new path in music and come back with one of the biggest songs of all time to really showcase myself and my vocal ability. The song is emotive and connects with people from all walks of life.” says Owen.